My neon collection is getting bigger lately and wanted to share it with you. 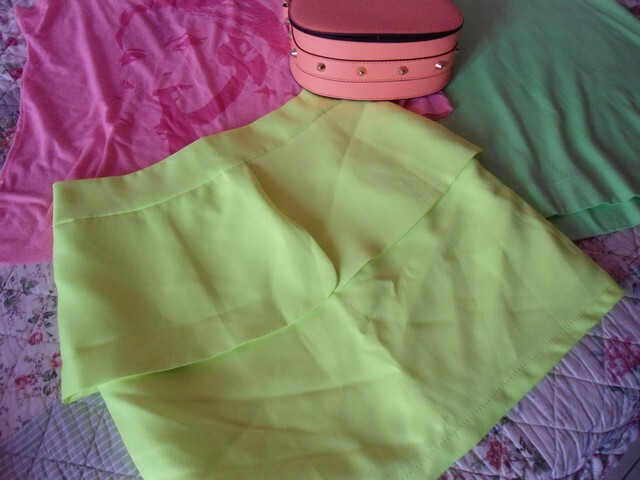 Few days ago I received this lovely skirt from choies. The lovely bag is also another gift from my friend Fani for my birthday-graduation, I find it adorable. 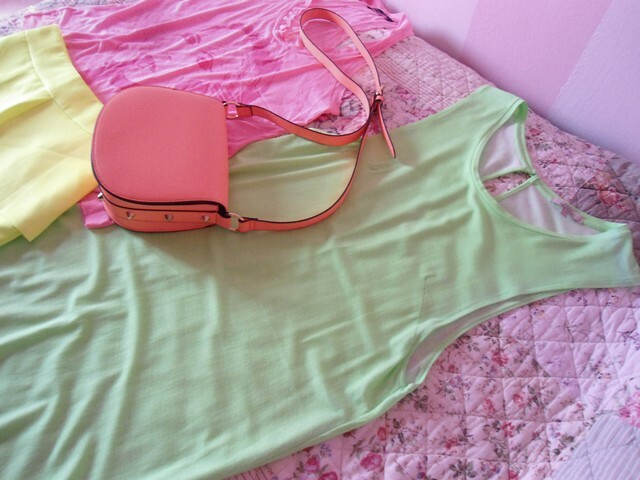 Neon colours are also a trend this summer, have you bought any neon clothes? How many nice things, love that bag! Les couleurs sont trop belles!!!!J'adore!! adoro tutto..ma soprattutto i colori!! Love the mint dress!! Great colors...so summerish! 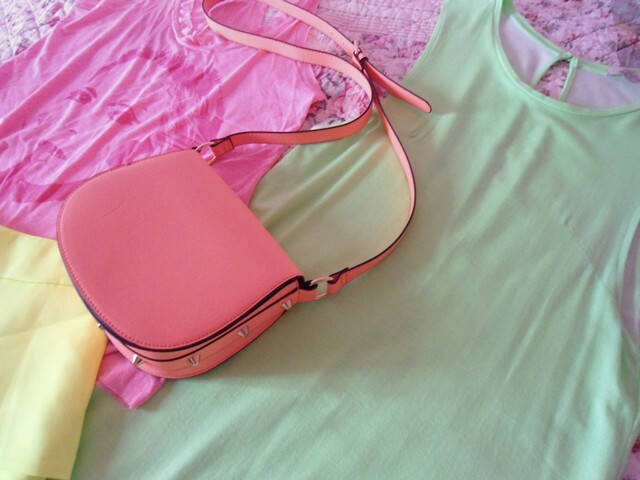 That neon bag is SO pretty! Perfect colors and I love tham too. Have a nice day. You got some great neons...Love them all!